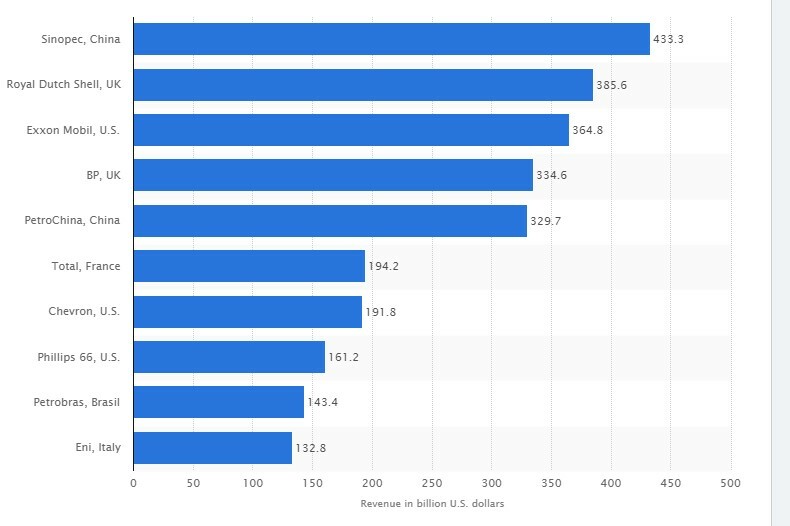 These alternative sources of energy can replace a high amount of hydrocarbons use in the global energy mix according to their performance, quality and price of course. This strategy requires a big amount of investments in R&D and producing procedures, so the possibility for substitutes to dominate the global energy mix until 2040 is very small. 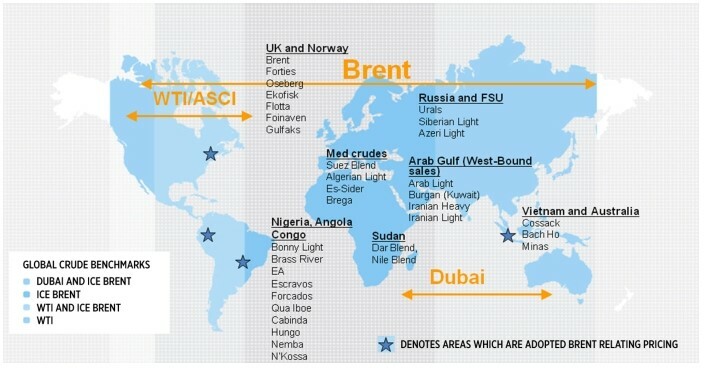 So it is obvious from the above that the buyers cannot affect the oil prices. 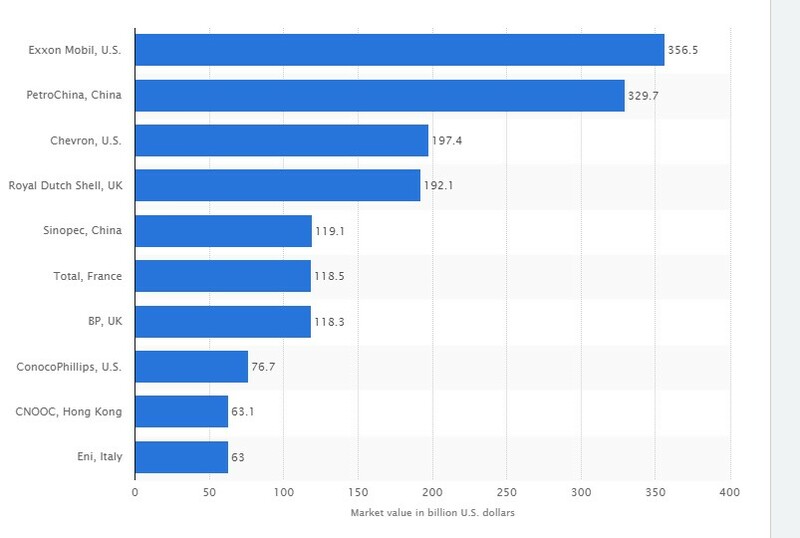 Higher bargaining power have the buyers only which consume enormous amounts of oil and gas such as EU, China, USA, Japan, and India in comparison with other countries. 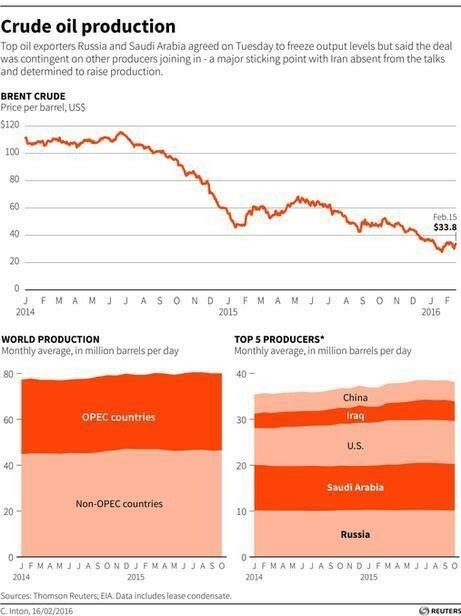 Finally to mention that the only bargaining power of buyers in the oil industry is only what quality of the oil they will buy. 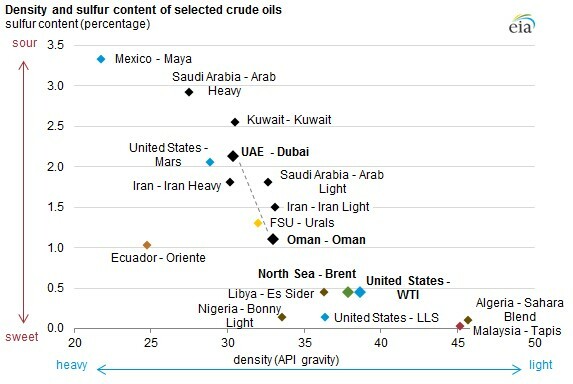 As we observe from the above graph, the buyers can choose from variety types of oil according to their quality characteristics (density and sulfur content), but all of them are pricing to the three known oil benchmarks that we have mentioned before. Also, until the consumers can use an alternative energy source instead of oil, the bargaining power of the buyers will be significant low. 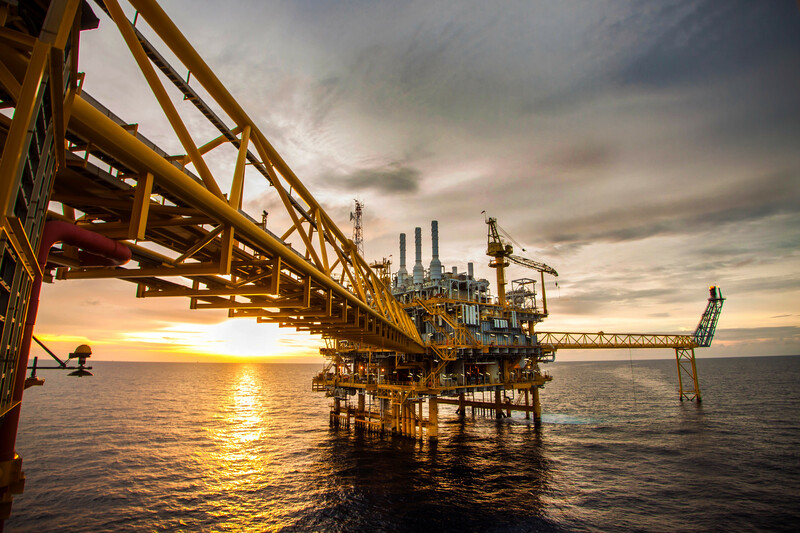 Some big suppliers in the oil and gas industry are fully integrated oil and gas industry (International and National Oil Companies) which are active in the whole value chain of oil and gas sector. 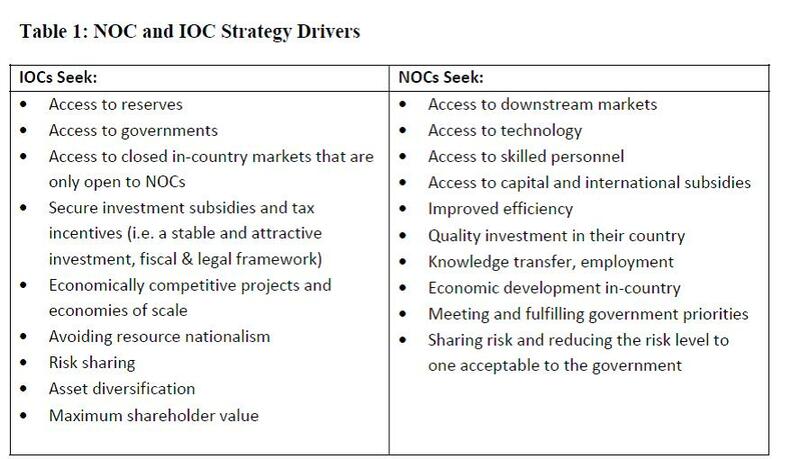 Unlike the IOCs, the NOCs are governmentally controlled, and they usually manage a country’s hydrocarbons resources. 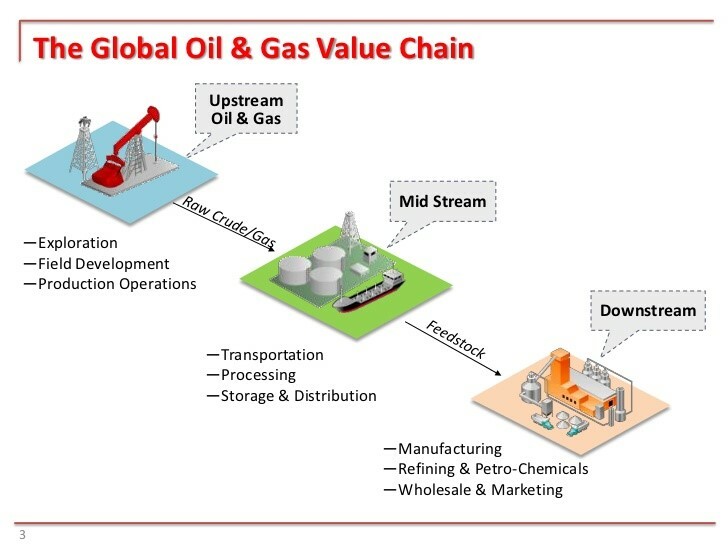 The future for IOCs and NOCs is likely one in which they will both compete and co-operate, but their bargaining power will be significant high until an alternative source of energy will be discovered in the future which can replace hydrocarbons. Athanasios Pitatzis is an Industrial/Petroleum Engineer and Member of the Greek Energy Forum. He specializes in the development of oil & gas markets in Southeast Europe and the Mediterranean. 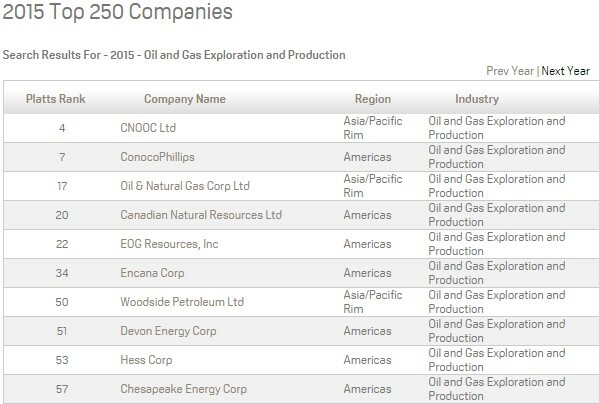 He is also the owner of the website Energy Routes where he publishes all his articles covering the global oil and gas industry. The opinions expressed in the article are personal and do not reflect the views of the entire forum or the company that employs the author. Follow Greek Energy Forum on Twitter at @GrEnergyForum and Athanasios at @thanospitatzis.